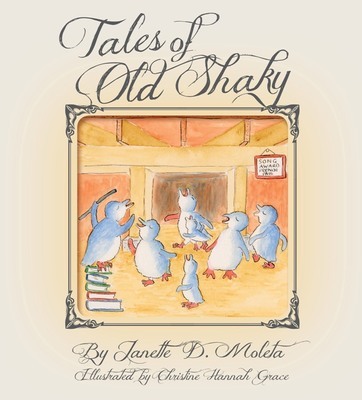 Tales of Old Shaky is a compilation of ten beautiful stories of old New Zealand. The title comes from a name given to NZ because of its frequent seismic activity - the Shaky Isles. 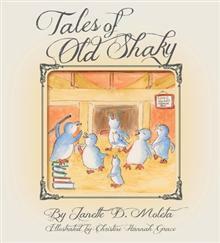 Featuring Janettes beloved animals, the stories are all heartwarming tales of old-fashioned adventu... read full description below.